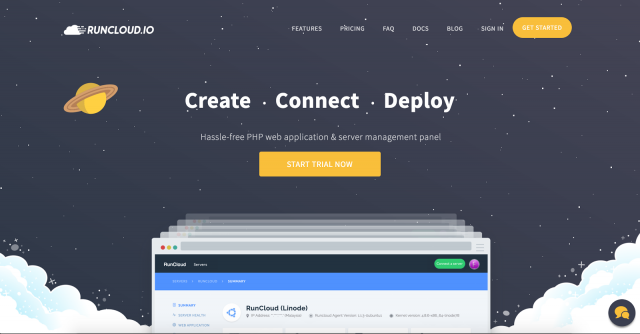 RunCloud allows you to easily deploy websites and applications on your own cloud hosted servers. Safely and securely deploy WordPress, Joomla, laravel, cakePHP, CodeIgniter, and other applications in just seconds. Their intuitive dashboard makes managing applications, databases, and your server’s health a simple task.